Order in the next 1 hour, 23 minutes an 27 seconds for same day shipping. 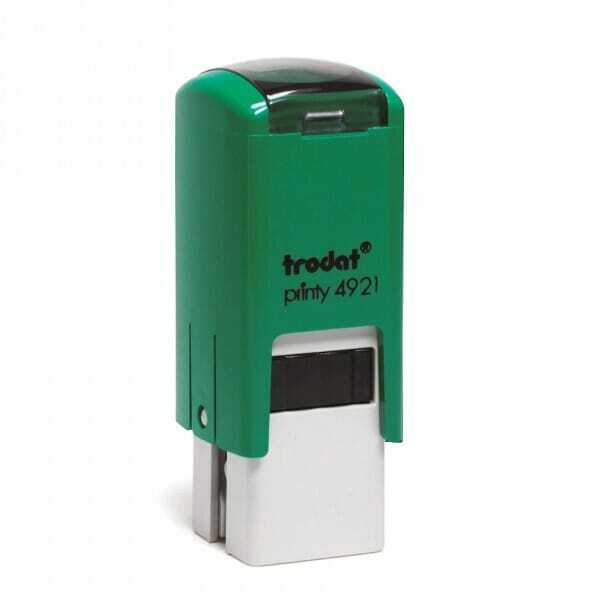 Let your pupils know that they have done great work by stamping a silver star on their homework or tests with this self-inking teacher marking stamp from Trodat. Customer evaluation for "Teacher Marking Stamp - Silver Double Star"